Our Part Requester at UNeedAPart.com can help search for your window switch and master window switches. We have been around a long time so we know what it takes to find window switches and many other parts! 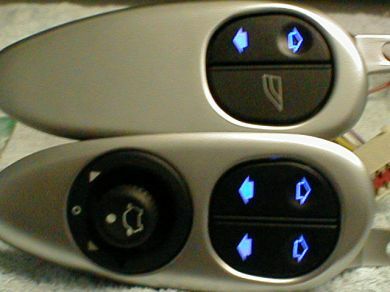 Power Window Switch and Master Window Switch can also be found with our service! Try us our today when searching for a window switch! To find used window switches, please select the Year and Make of your vehicle from the drop down menu at the top and click Next Step.